Respawn Entertainment CEO Vince Zampella is hoping to see the studio’s recently launched shooter make its way to Mac users with the help of Aspyr Media. Responding to Twitter questions, Zampella said the studio is “talking about it” and that they “would like to see it happen”. “Would have to be after launch,” he said. Before launch, Zampella stated that Aspyr “should do it”. Aspyr typically publishes big-name titles if they come to Mac, one of them being the Mac version of Call of Duty 4: Modern Warfare. Also on Twitter, Zampella noted that custom loadout names are incoming, allowing players to rename their loadouts for better organization. “Yes, we’ll add it,” he said. As an update to last night’s piece regarding incoming server support for Australian players, Zampella mentioned today that the new data center would be located in Sydney, for those wondering. 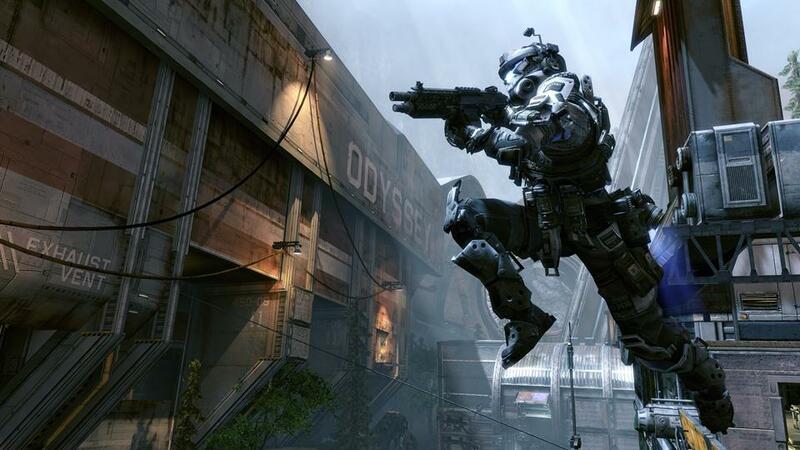 So far, Mr. Zampella has been doing a fantastic job responding to Titanfall fans through social media. Let’s hope the studio can keep up this level of communication.